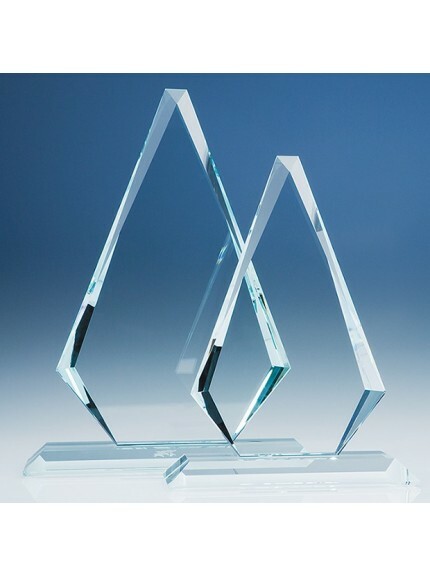 If you’re looking for corporate awards, we have a huge selection in our online store. 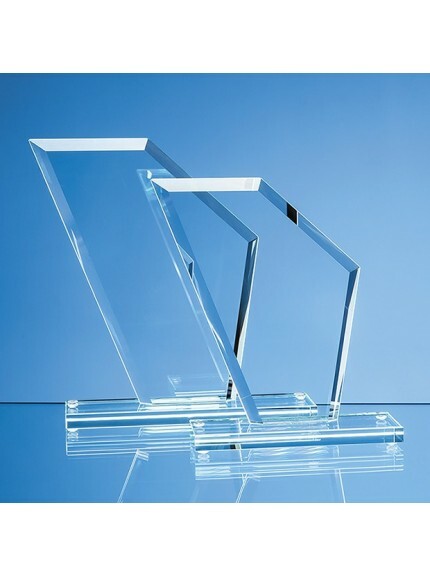 Recognise the achievements of your hard-working colleagues, employees and business leaders with our trophies, medals and awards. 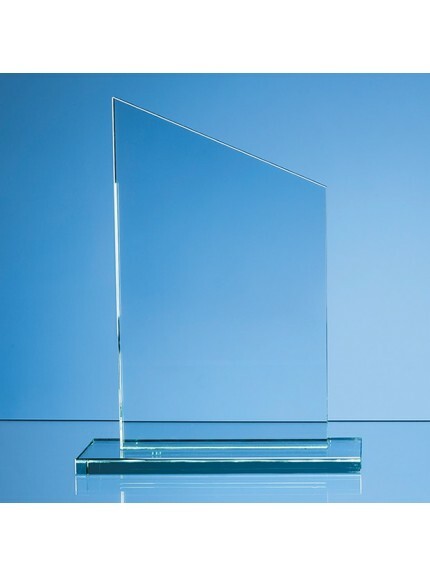 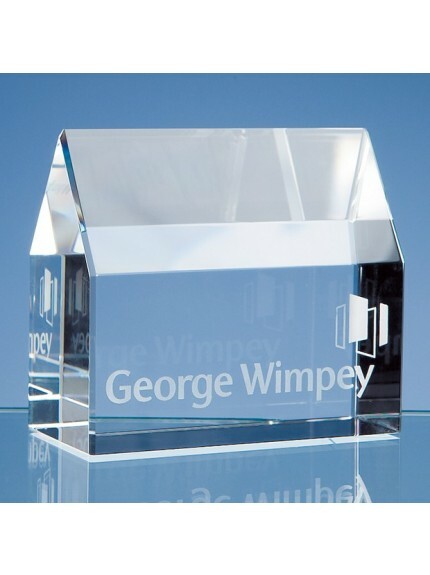 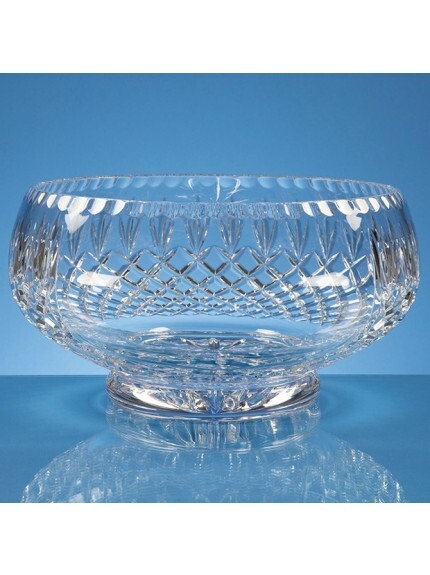 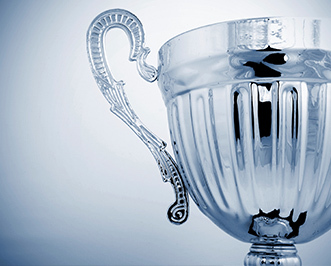 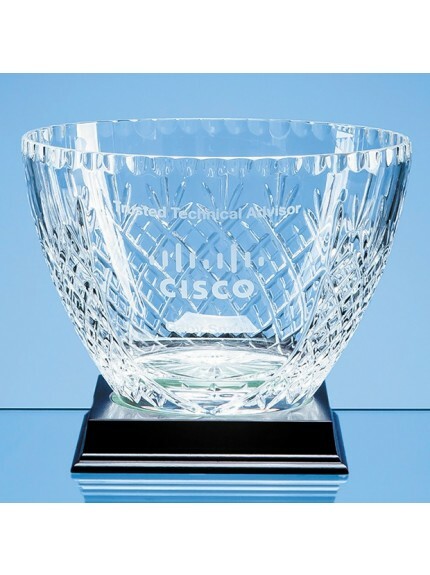 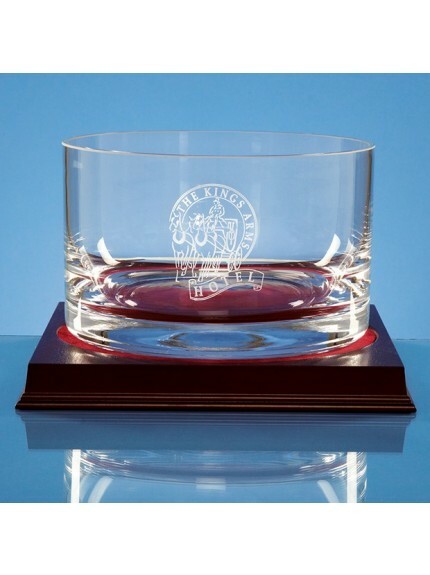 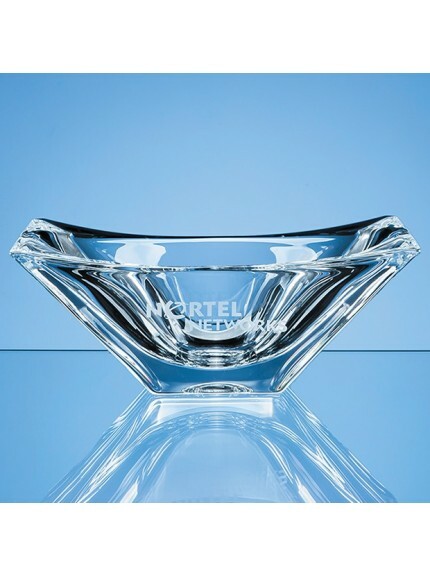 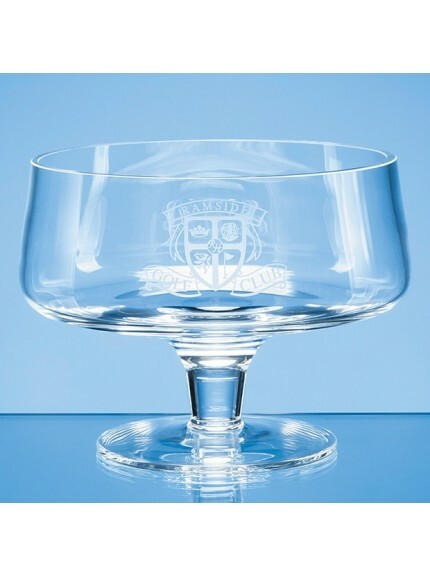 With many high-quality designs to choose from including glass, crystal and metal, our wide range of trophies are perfect for awards ceremonies. 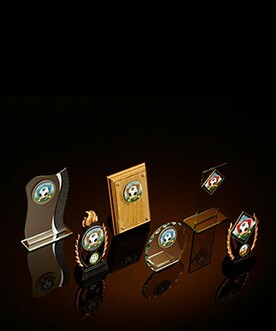 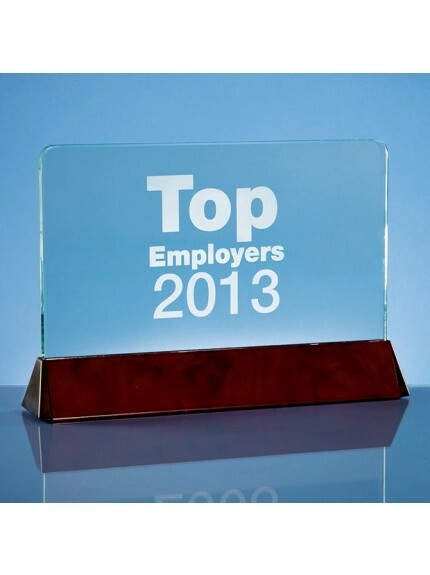 Our many corporate trophies, medals, awards, and plaques offer great value for money. 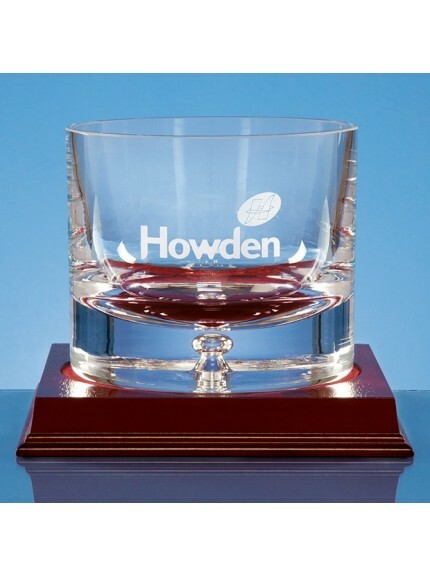 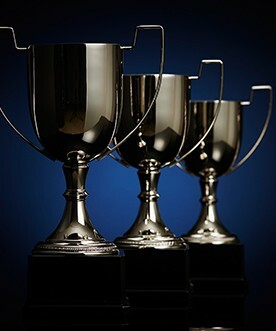 Many trophies and awards can be custom engraved with your business details to add an extra personal touch. 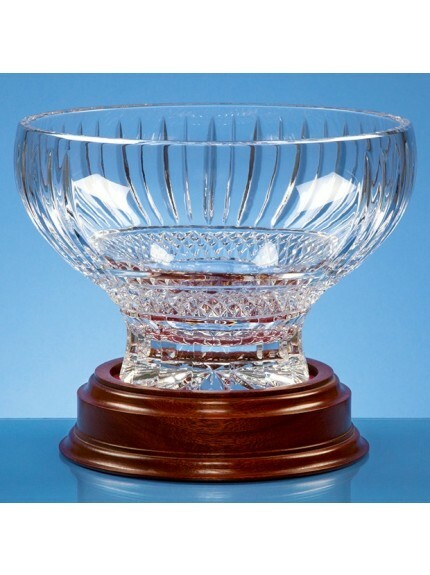 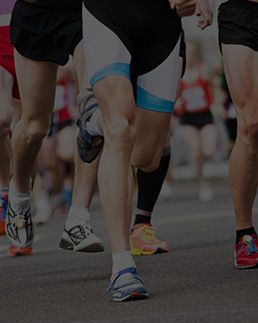 You can easily buy trophies online today by adding them to your basket and selecting customise and buy.